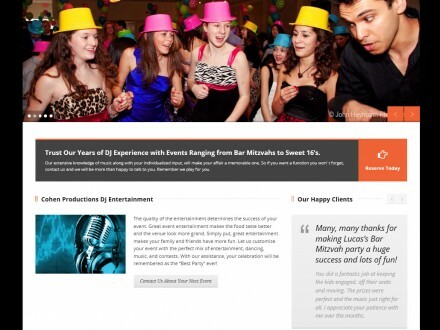 With their new website, All in One Contracting has a powerful and effective channel for meeting the goals of their business. 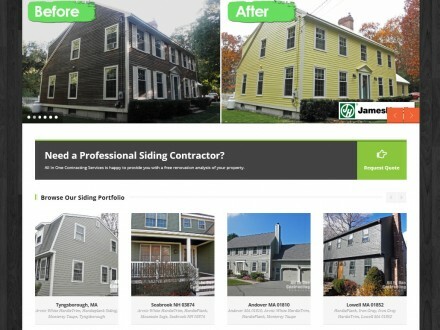 Request Siding Quote, View siding portfolio, Read information about James Hardie siding. 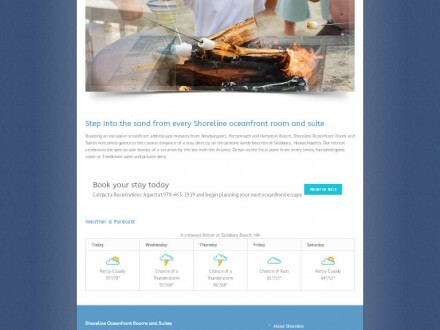 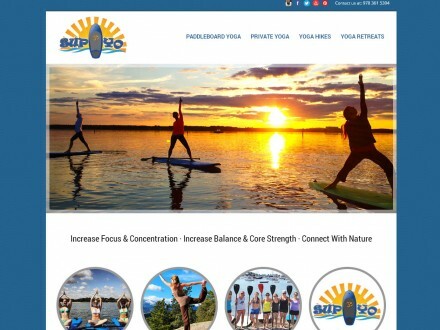 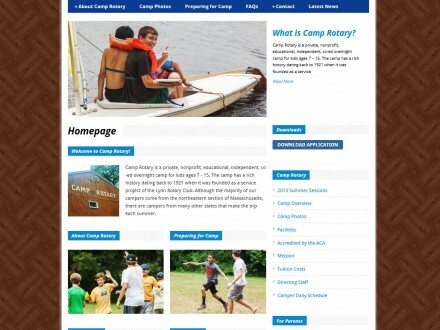 With their new easy-to-use mobile website, Camp Rotary has a powerful and effective channel for meeting the goals of their business.